Learn the basics of Estate Planning, including wills and probate, trust, beneficiary designations & taxes. 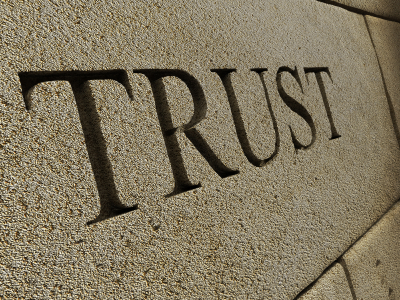 Many varieties of trusts exist and it is important to understand how each may affect your desired goals. Estate planning is really more about making decisions and being organized than it is anything else. Once you undertake the process decisions need to be made and once that is decided obtain the plan and materials necessary becomes a simple process. Here are a few things to be aware of and a list of items to consider. 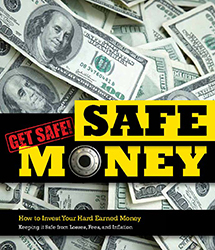 A living trust is an important tool in financial planning, and it is vital that you are fully informed about all of the details of this, and other legal documents. Be sure to meet with your certified personal financial planner to discuss your personal situation and living trust options before making any final decisions. A revocable living trust is a legal device that can help protect assets. Revocable living trusts are promoted as an alternative to probate. 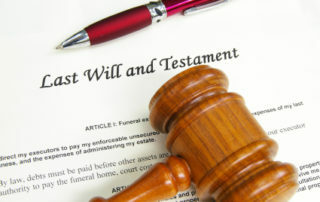 They can be used to manage your property during your lifetime and to distribute your property quickly after your death. 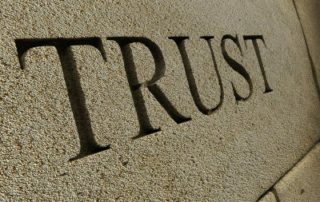 Any competent adult can establish a revocable living trust. 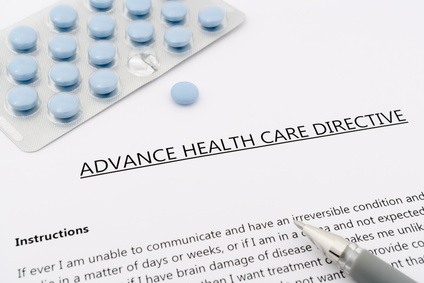 Most people who choose to prepare advance directives do so to remove any doubt of their wishes in the event of a situation where they may be deemed unable to make decisions. Estate Planning is the way to ensure that your assets and property are dealt with in the manner that you choose, even after your death. 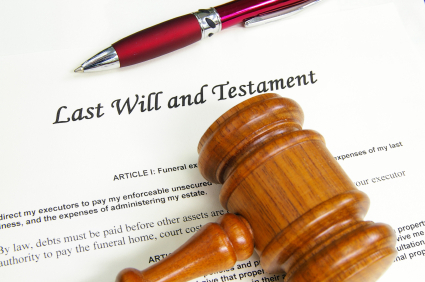 Along with a will, living trust, and other estate planning documents, a living will is crucial when it comes to stating, and securing, your wishes.